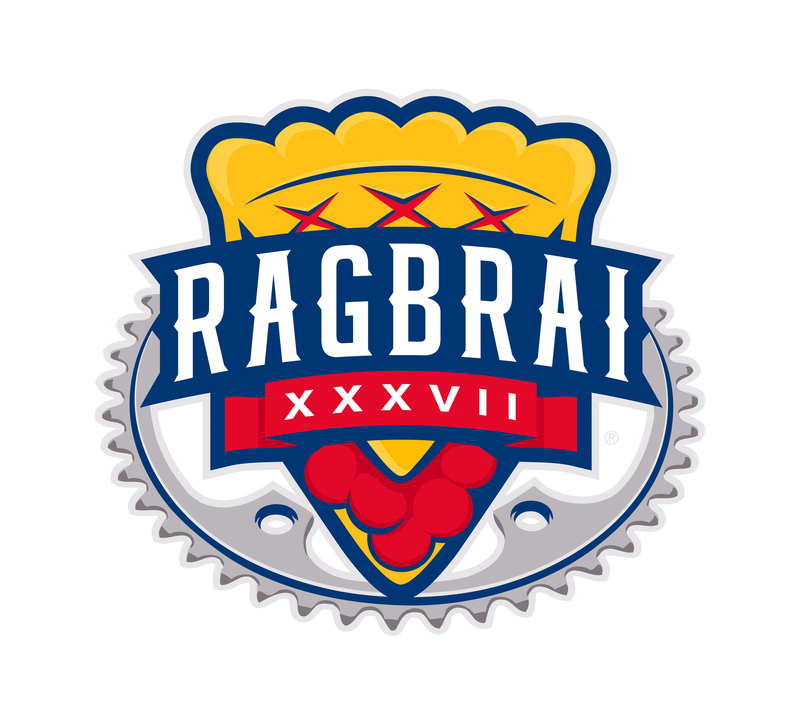 Logo design for RAGBRAI XXXVII. The Register’s Annual Great Bicycle Ride Across Iowa, is an annual bicycle ride across the state. RAGBRAI is the oldest, largest and longest bicycle touring event in the world. The inspiration for the logo is a RAGBRAI tradition— homemade pie. Pie is found at nearly every stop along the route.